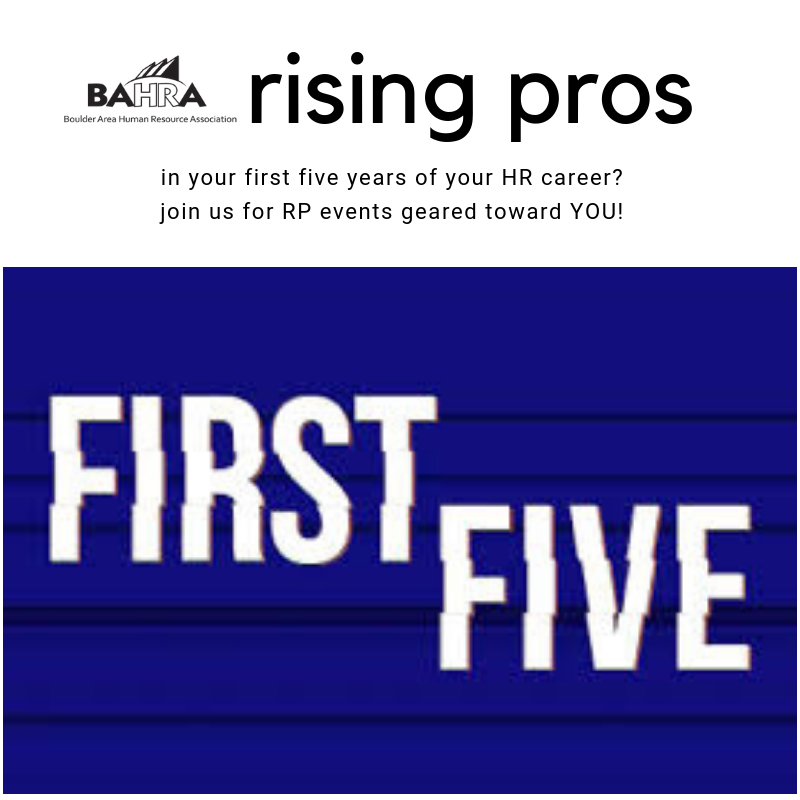 Are you in your first five years of an HR career and interested in events just for you, that help you grow your network and skills? 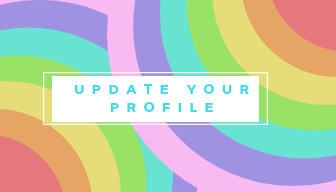 Watch for #RP events on our calendar and join the Rising Professionals committee! Email [email protected] for more info.